Saudi Arabia’s stock market fell on Monday, dragged down by financial and petrochemicals shares, while Qatar was lifted by Qatar International Islamic Bank (QIIB) raising its foreign ownership limit. 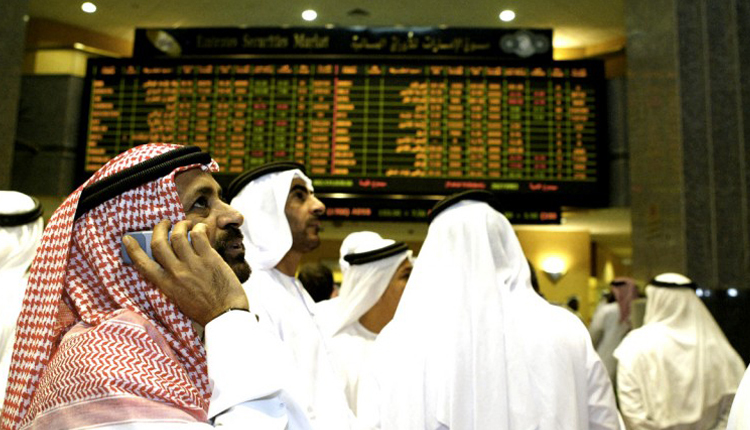 The Saudi market ended the previous week at its highest in almost four years after its inclusion in the FTSE Russell’s emerging-market index. The Saudi index fell 0.6 percent, with Al Rajhi Bank losing 0.6 percent and its insurance unit Al Rajhi Takaful plunging 8.9 percent. The latter reported a 7.4 percent drop in its gross written premiums for the full year. Dubai’s index slipped 0.3 percent, with its largest lender Emirates NBD falling 1.2 percent and DAMAC Properties losing 1.5 percent. But Shuaa Capital surged 11.9 percent after it said it was in talks with Abu Dhabi Financial Group on a potential merger. Qatar’s index rose 0.2 percent as Qatar International Islamic Bank added 3.4 percent after its shareholders approved an increase in its foreign ownership limit to 49 percent from 25 percent.